I went to a networking event recently. 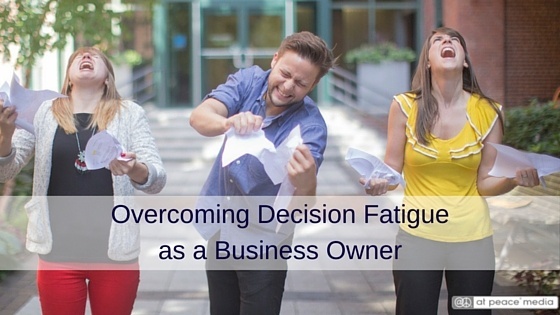 It's a lovely group that meets monthly at a local restaurant for mingling and dinner and a presenter on some businessy topic. I knew of the restaurant, but had never been there. On my way out the door I opened the confirmation email to get the address. But the address wasn't in the email. So I went to the networking group's website. But again, just the name of the restaurant, no address. This was not a debacle (because we have the internet and smartphones) so I looked up the restaurant and got myself there. No big deal. I got to the event and all was well. Except... there was a cash bar. In our last post, 5 ways you can communicate with your clients, we discussed connecting with your clients online with your website, blog, mailing list, and social media. It can be kinda boring stuff, but it gets really fun when you get VISIBLE. And it’s not super-hard to do. Really. I promise. It can be as simple as social media. 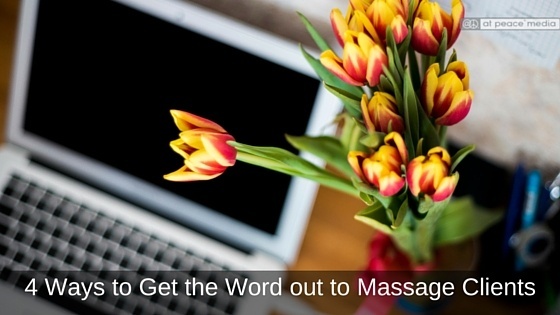 You gotta have an online presence for your massage practice. Got that? If you work on your own it's not optional. Yes, you can start a business and hope that it spreads "gangnam style" (that's shorthand for virally - check it out, over 2.6 billion views on YouTube...b.i.l.l.i.o.n), but do you think that will actually happen? People yelling. Kids playing. Dishes clanking. Doors slamming. 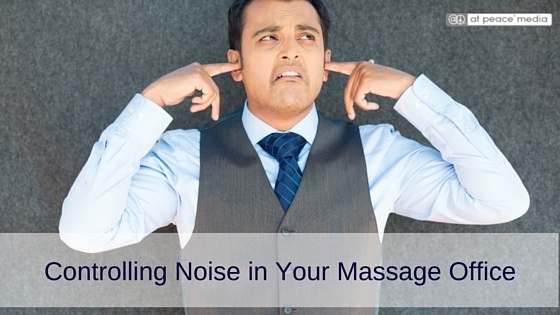 Just a few of the many, many noises that can disrupt a massage session. The past few weeks I've just wanted to sleep and watch Netflix. It's unseasonable chilly for late spring in New England, so that's not helping. But also there's the pressure of running my little massage practice while concurrently increasing the number of treatment rooms I sublet out and opening a new yoga and workshop space.